After opening an account with Carol Cavalaris - Website, a seller is able to create a public profile page and upload information and content to the page include, but not limited to, the seller's name, contact information, biography, headshot, images, hometown, and more. All of this information is fully disclosed on the Carol Cavalaris - Website website. Any site visitor that visits Carol Cavalaris - Website and navigates to the seller's profile page will be able to view all of the public profile information that has been entered by the seller. For any transactions on Carol Cavalaris - Website which require a credit card or debit card, Carol Cavalaris - Website stores the last four digits of the credit/debit card number, the expiration date, and the buyer's name. We do NOT store the full credit card number, pin number, CVV2 number, or any full-track data. 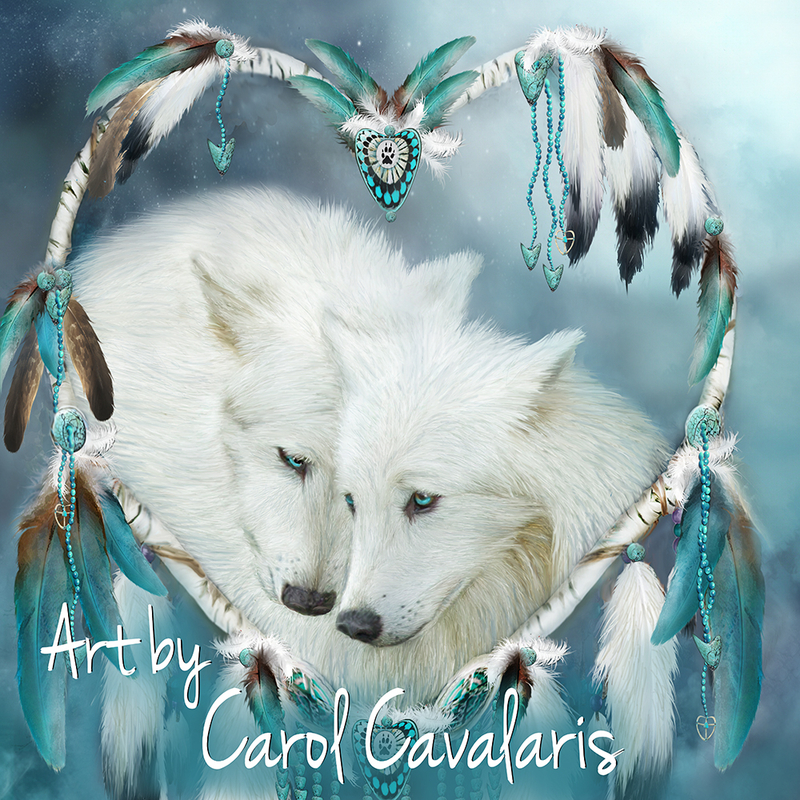 Carol Cavalaris - Website member accounts, including both buyers and sellers, are secured by member-created passwords. Carol Cavalaris - Website takes precautions to ensure that member account information is kept private. We use reasonable measures to protect member information that is stored within our database, and we restrict access to member information to those employees who need access to perform their job functions, such as our customer service personnel and technical staff. Please note that we cannot guarantee the security of member account information.